Stylecraft Life and Wondersoft yarns. 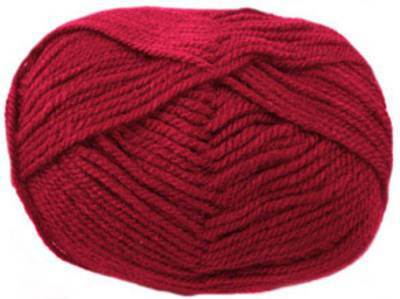 Life Aran is a top quality blend of 25% wool and 75% acrylic at a great price and can be used for any standard tension aran knitting pattern. 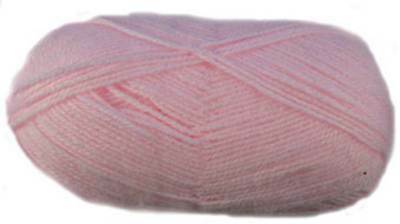 Stylecraft Wondersoft DK, 4ply and 3ply yarns are acrylic blends and are excellent practical and top quality baby knitting yarns. 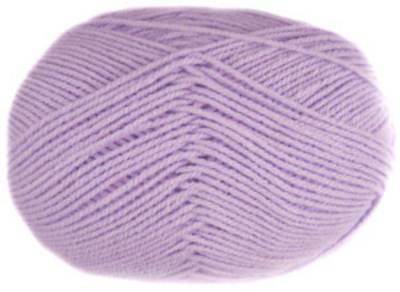 Stylecraft Life Aran knitting yarn is a soft, top quality blend of 25% wool and 75% acrylic at a great price.